Today’s post is about a facial cleanser that I got a sample of in a recent Walmart Beauty Box. 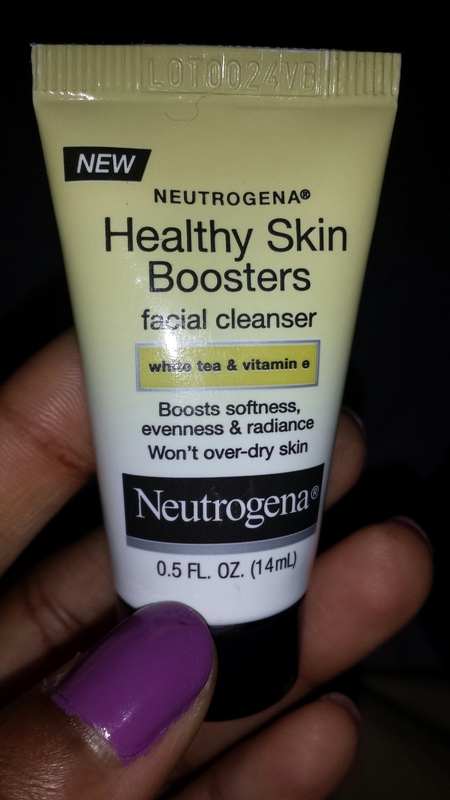 It was the Neutrogena Healthy Skin Boosters Facial Cleanser, and so far, I like it. One of the main things I like about this sample is that it came in a resealable tube. I do not appreciate samples that come in sachets because I cannot seal them again if I don’t use the whole sample in one go. It was not a huge sample, but you could definitely get 10 uses out of it, which I think is quite generous. 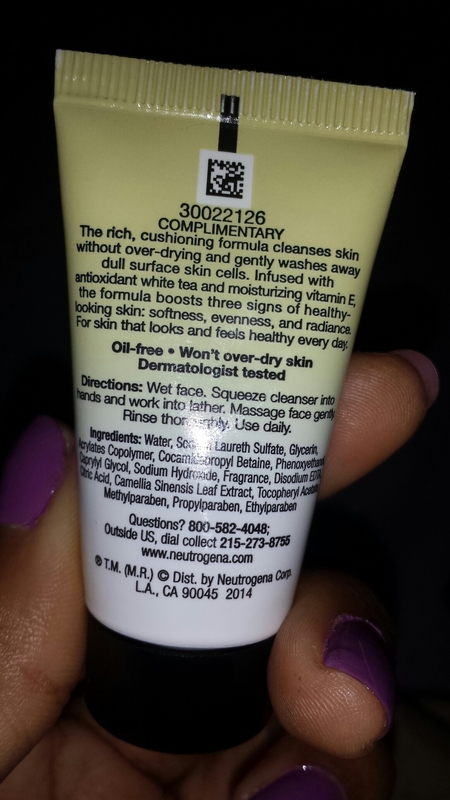 It is a clear somewhat thicker gel, and it was perfect for my oily skin. It was not drying at all, but left me feeling clean and not even a little greasy. I think it would also be good for people with dry skin as it is not drying. I even forgot to put on moisturizer one night, and my skin still felt amazing the next day. It does a good job of cleansing the skin without stripping it.